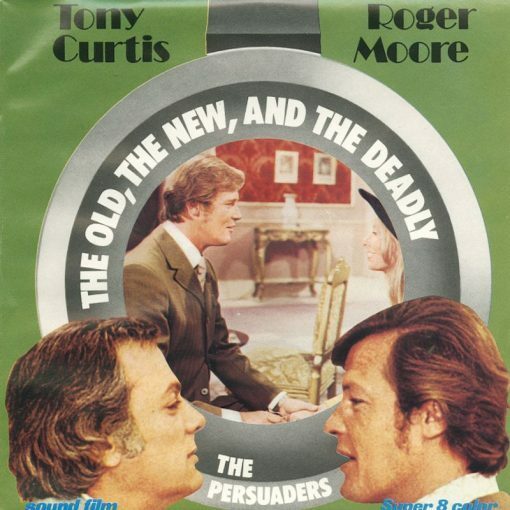 Complete episode of the British adventure tv series The Persuaders from 1971, starring Roger Moore and Tony Curtis. 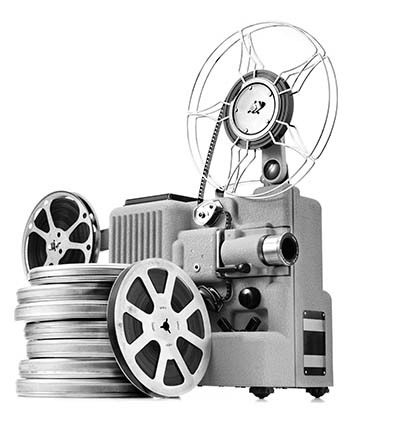 Color of the first reel is pale and greenish. Color of the second and third reels is brownish/sepia with a bit of other color remaining. 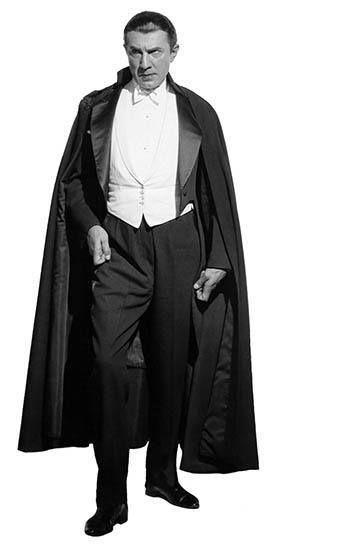 The film comes in the original boxes and in the original cardboard slipcase.